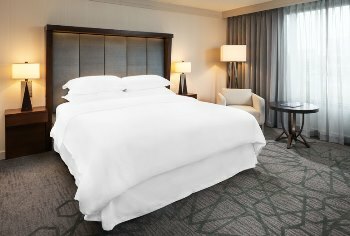 Valid for one overnight stay in a club room at the Sheraton Bloomington Hotel (weekend stay value: $159) and one $50 gift voucher to Lela Restaurant. Based on availability. Must call for reservations. 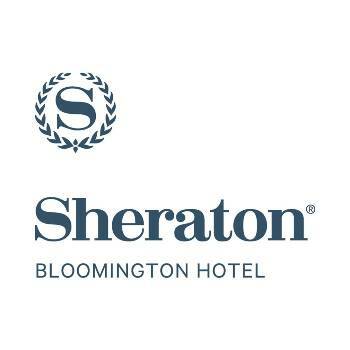 Please contact Elizabeth Johnson, Marketing and Events Manager at Sheraton Bloomington at elizabeth.johnson@sheratonbloomingtonhotel.com D 952.656.5925 upon purchase to make your reservation. Please have validation code on voucher ready for your reservation. Get away for a romantic weekend, a fun escape with the girls, or maybe a solo trip to relax and rejuvenate. Feel at home with a flat screen TV, wireless High Speed Internet Access, complimentary Starbucks® coffee and specialty teas, and Le Grand Bains bath amenities. At the end of the day, the Sheraton Signature Sleep Experience, custom-designed with a plush top mattress and wrapped in a crisp cotton sheets with soft blankets and duvets, ensures a peaceful night’s sleep. Located on a preferred floor, Club Rooms offer upgraded amenities and complimentary High Speed Internet Access. 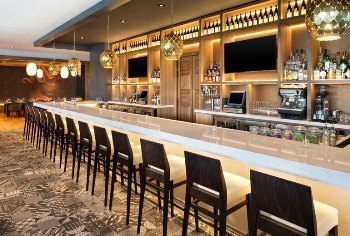 Club guests also have special access to the Sheraton Club Lounge. 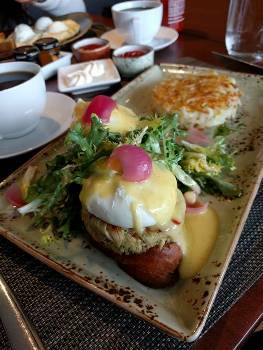 A relaxing, upscale space, the Club Lounge offers complimentary light breakfast, afternoon hors d’oeuvres by Lela Culinary team, and a variety of beverage options. 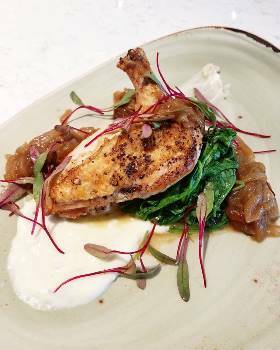 Anchored by a bustling open kitchen, Lela is comfortably modern with a friendly, sophisticated atmosphere. The menu is classic, yet creative, and features contemporary seafood crudos, prime steaks and house-made pastas. Centered around the pleasures of the table, Lela invites you to step into the origin of new experiences.